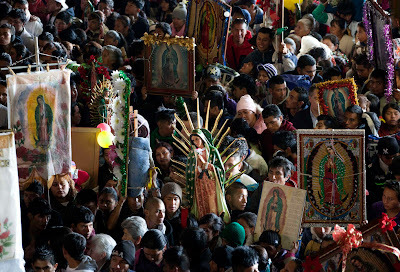 “Five centuries ago, our hemisphere was given the perfect example of an inculturated evangelization when Mary appeared to Saint Juan Diego. Her message of reconciliation, unity and love brought forth the great evangelization of an entire hemisphere. 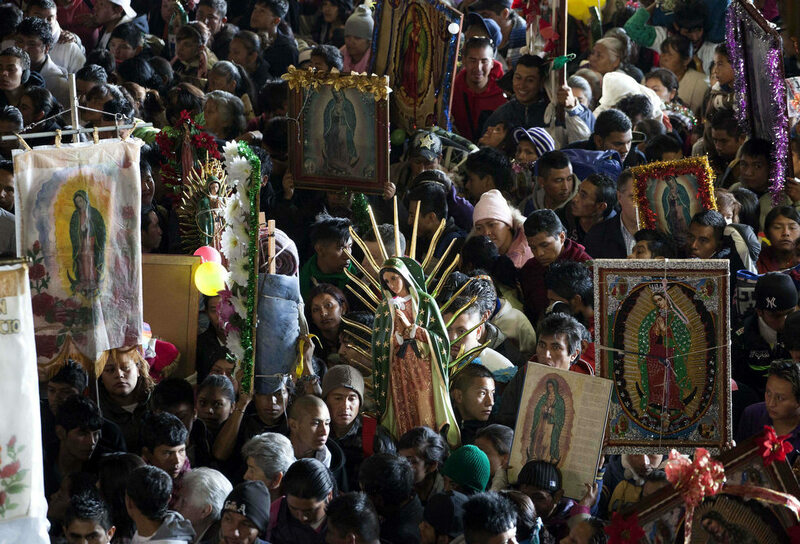 By her very presence, Our Lady of Guadalupe became the first and great model of Christian unity presented to all peoples and rising above national and ethnic partisanship.